Despite the monuments that are usually isolated and hot and humid weather, it is always worth to explore the beautiful architectural and natural formations across Malaysia and make an effort to visit some of the hidden gems. 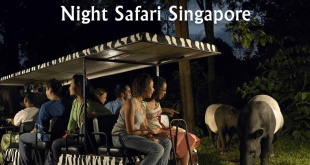 We have listed some of the best places to visit that are still unexplored by many tourists and unknown to many locals. 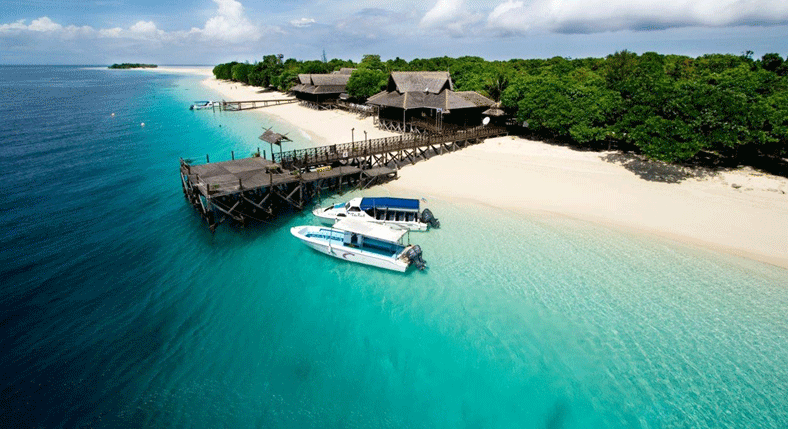 Being one of the best islands for diving across the world, Sipadan Islands have plenty of underwater and off-shore activities to offer. Sea lovers might make it their specific target. But it is still a fun and amazing destination for non-scuba divers. You may get into the serenity and quietness of white sandy beaches and forest on the island where wildlife and birds live without any disturbance of human presence. The nearest islands are a bit more connected to civilization. There are certain budget plans which often lead visitors to larger Semporna islands where you can find the quiet side of life without crowds of travelers. 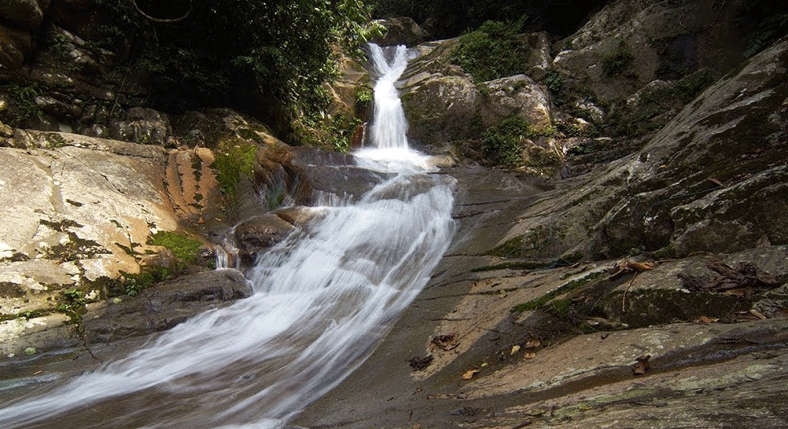 This misty yet small waterfall is a hidden gem on the Hulu Langat hills. It is located a bit away from Gunung Nuang. You can easily get here with a small road trip from Kuala Lumpur. 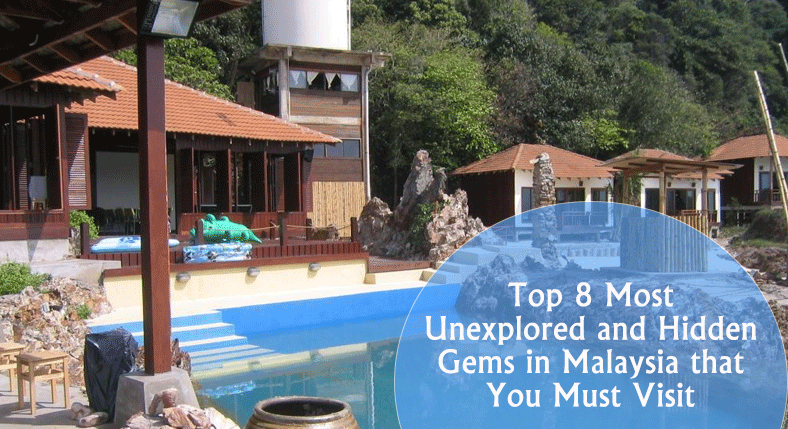 You can get the beautiful sights of secluded Malay villages on the way. It can definitely delight the ones who love to watch life slowing down from the busy city life to a calm countryside. Lepoh Falls are well regarded for the soothing mountain water that is running down the tiers. Two of them are known to form great natural water slide to the soothing pool in the lap of nature. You can get there with 2-hour hike. There are many visitors who live around the falls and the occasional group gets there. So, you must go early to claim the best spots. Be sure to clean up once you are done as the waterfall is free landscape and doesn’t have caretakers officially. Gurung Datuk is a beautiful peak facing the forest around it. 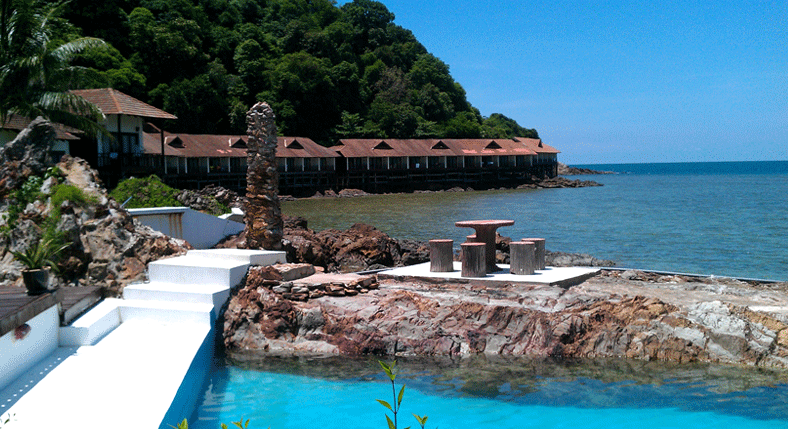 You can have a breathtaking view around the neighboring state of Melaka on a clear day towards the sea straits. 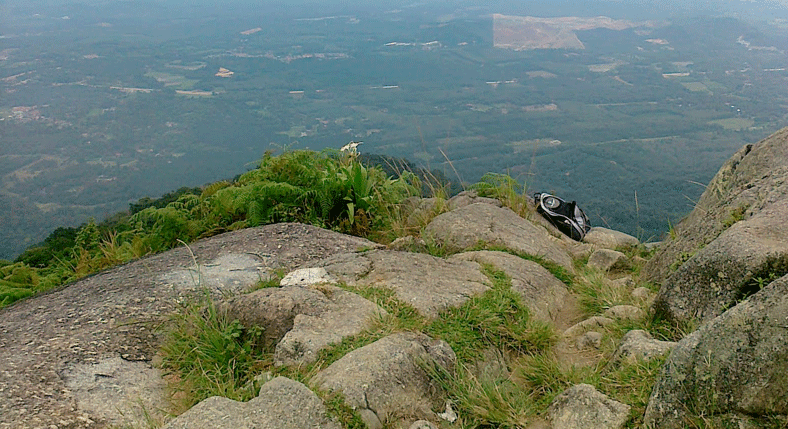 It is quite surprising that it is not as famous as some other hills in Peninsular Malaysia. Gurung Datuk is well known for its rich past and local folklore. It remains quite inaccessible from the orchard plantation. This way, giant trees, and old stones thrive without any problem and it has preserved its forest life over the centuries. There are several winding jungle trails and vertical ascents with moderate climbs. So, pack some delicious food and pay attention to markers for a sweet picnic at peak. Pulau Jerejak has turbulent past among the citizens of Penang as it is an island with lots of unfortunate events. Hence, it has no lack of old ruins in its dense jungle. Pulau Jerejak has been the house to tuberculosis and leprosy are stricken patients during its dark days of attempted exploitation by the British administration. It was a resting ceremonial ground to navy soldiers who were lost to a quarantine site, the Indian Sea, and jail until 1993. The place is occupied by a spa and resort. Traffic is low in this place because of its notorious past. It welcomes nature lovers and explorers. It has a lot of hidden gems for brave hearts. At the foot of a giant mountain, you can witness the timeless appeal of Desa Dairy Farm, which is much more than you expect. 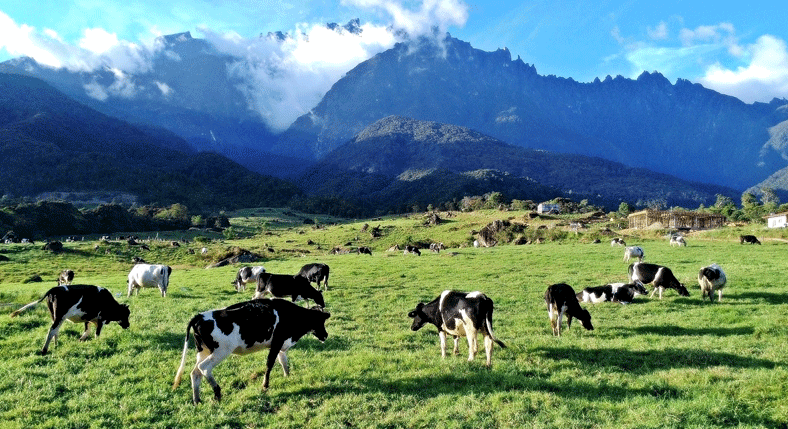 You can visit the dairy farm which is much like the beauty of New Zealand of Holland in Kundasang, Sabah. Here, you can see the fat white and black cows grazing on the grassy knolls in soothing weather along with some goats. In the dairy farm, you can get the most amazing insight into the supply process of fresh milk and its treatment before shipping. You can also see how cows are cared for to produce the freshest quality milk only. 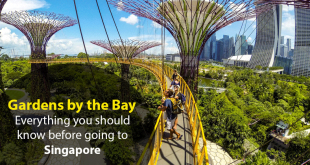 Along with it, you can also feed cute goat kids and calves and enjoy the treats like yogurt, ice cream, and cheeses made with locally produced milk and flavored with iconic tastes of Malaysia. Despite being famous for being one of the locations of Survivor’s, a hit TV show, Pulau Tiga Park is one of the less frequented islands, possibly because of high waves, which made a sandbank. 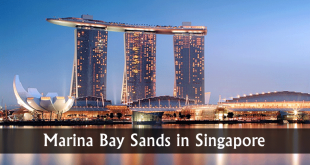 The whole group of an island has a lot to offer to the tourists due to its exotic patch of white sand to be covered by the crystal clear water. 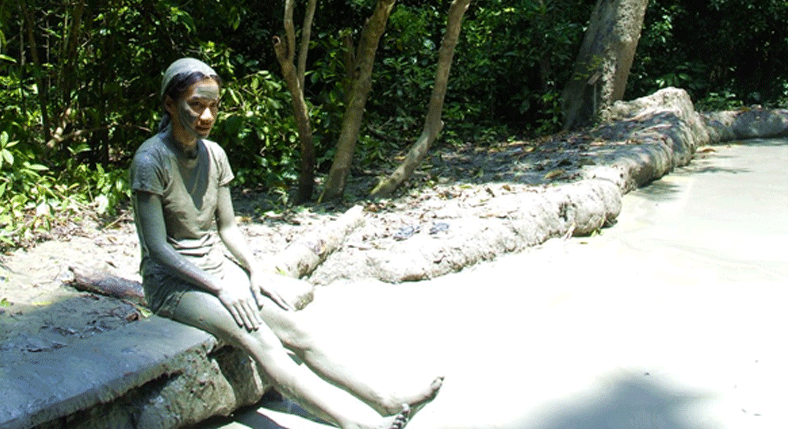 You may bathe in the relaxing mud made from the underwater volcanoes which formed the islands. You can even snorkel around 7 km of serene coral reefs. However, you need to be careful as one of those islands is a breeding place for sea snacks which are very venomous. Malaysian temples have always been a pristine sight to attract tourists. The country’s landscapes are filled with so many multicultural religions. The Arumigu Sri Rajakaliamman Hindu Temple is one of the best places of worship. 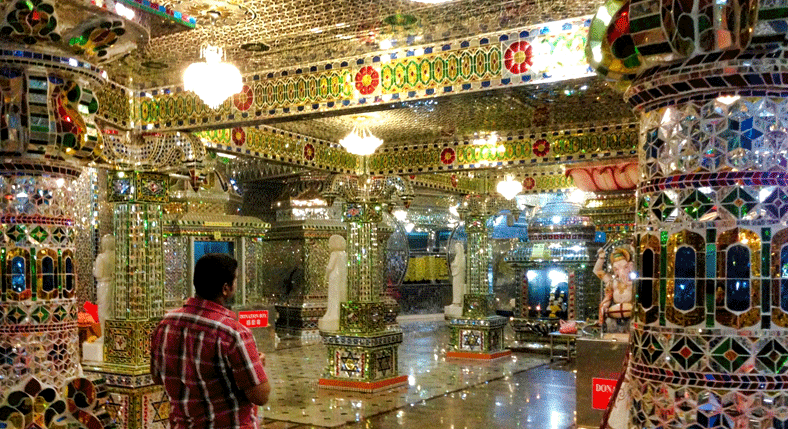 It is the only glass temple in Malaysia which seems to be first of its kind. It has been designed and inspired by the way glass is dazzled with sunlight and it has been furnished well with mosaics and glass tiles to create a beautiful interior of crystal clear chamber. Basically, it is the temple of Hindu values. But it also has idols of other religious to symbolize the interfaith of harmony in people of Malaysia. It gives the message of love and peace in every religion. It is a private island and also serves as the ultimate and secluded getaway. It relies on eco-friendly, self-sustaining measures for water and power supply. The only resort in this small island appeals to the visitors to spend some great time in the turquoise blue waters. The peace and quietness of Gem Island are ideal for the turtles and you must visit the island during the turtle laying season. You can relax and rest in this island to skip the hordes of families and honeymooners in the nearby Redang Island. You can ditch the internet in this luxurious yet simple seaside holiday destination.